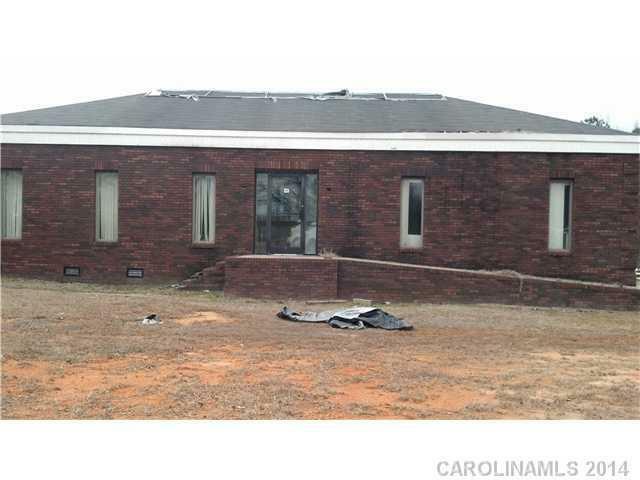 Bldg w/ remodeling would be an excellent for office or business. Corner lot along DE Blvd. surrounded by established businesses. Other properties available for a multitude of possibilities. Buyer to verify SQ FT, zoning regulations and restrictions w/ appropriate authorities.